Puneri Paltan produced a composed performance in the last 10 minutes to outclass Tamil Thalaivas 33-20 in Inter-Zone Challenge Week of Pro Kabaddi Season 5. 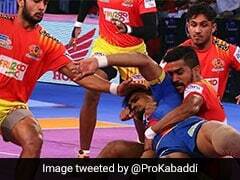 Puneri Paltan produced a composed performance in the last 10 minutes to outclass Tamil Thalaivas 33-20 in Inter-Zone Challenge Week of Pro Kabaddi Season 5. It was an evenly fought match for 30 minutes but Deepak Hooda helped Pune inflict two all outs to record a comfortable victory. 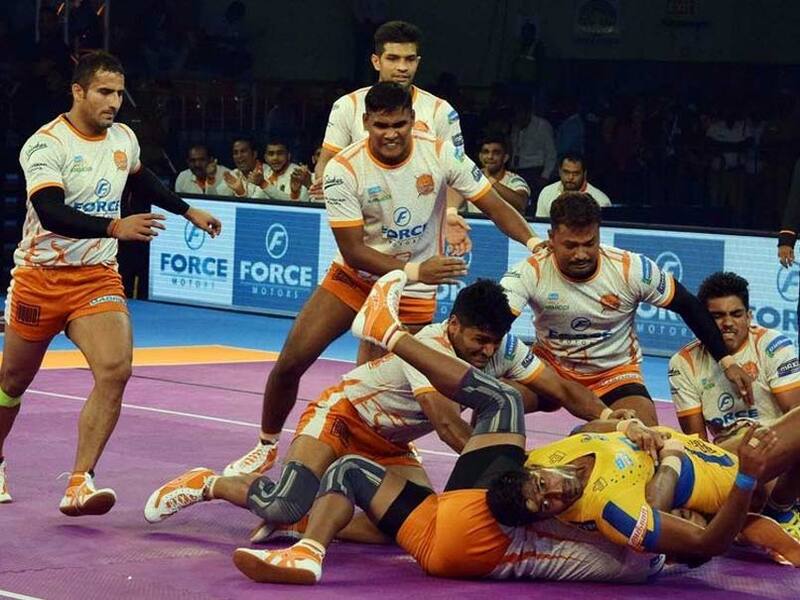 Tamil Thalaivas suffered as Ajay Thakur was kept in check by Puneri Paltan for most of the match. Puneri Paltan are third in Zone A table with 52 points from 13 matches. Tamil Thalaivas are bottom of the pile in Zone B with 32 points from 14 matches. In a closely contested first half, both teams refused to give an inch and were neck and neck in raid and tackle points. No all outs were inflicted in the first half. Tamil Thalaivas led 3-1 in the fourth minute but Rajesh Mondal scored with a two-point raid to level the match at 3-3. Tamil Thalaivas scored three straight points in three minutes to lead 6-3 after seven minutes. But PuneriPaltan were back on level terms after nine minutes with the score at 6-6.